When Nintendo launches their new online service sometime this month, one of the things many players were looking forward to was cloud support. Partially because it frees up data in the Switch’s already low built-in memory, and because it can help recover games if your console ever dies or gets stolen. Unfortunately, some keen-eyed players have discovered that not every game is going to help you out in that regard. 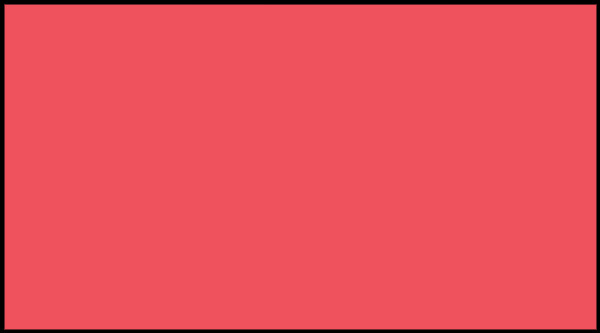 Reset Era has a thread dedicated to this topic started over the weekend, where players have been discovering some of their favorite games are not on board with cloud support. Chief among those games are titles like Splatoon 2, FIFA 19, Pokémon Let’s Go, Dead Cells, NBA 2K19, Dark Souls Remastered, and more. That’s got to be a hurtful blow to some people who love those titles and were looking forward to not having to lose any of that remaining 25GB after all the software. We’ve been preaching ever since the launch of the Switch that players should invest in a high-capacity micro-SD card for the secondary slot behind the kickstand. 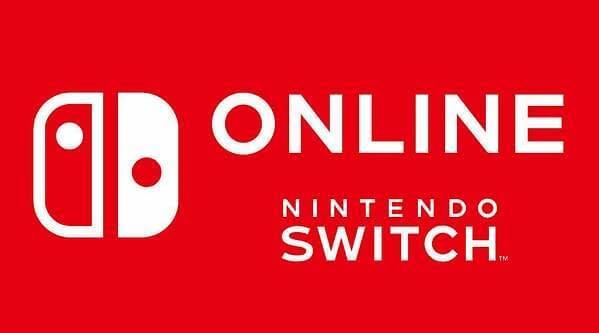 We’ll see if some of these games change their tune in the next few months after Nintendo Online launches, but we’re guessing some have made the call to skip it permanently.